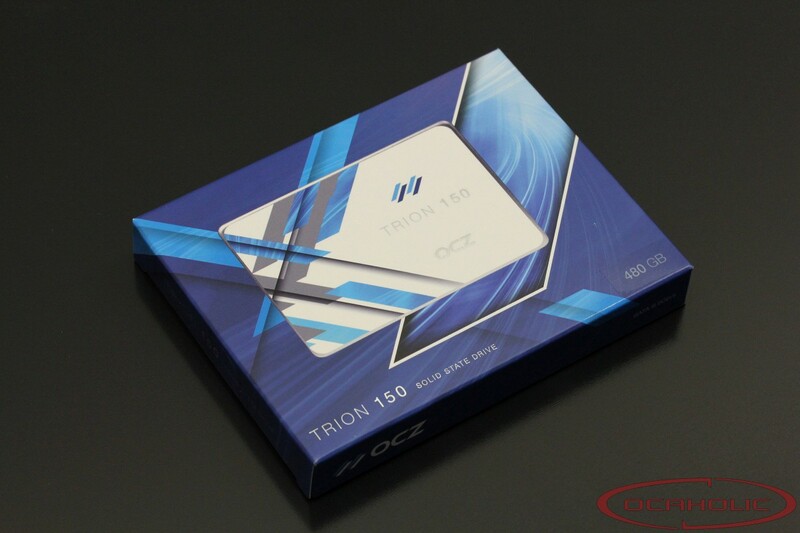 With their Trion 150 series, OCZ shows their second generation of drives with TLC NAND. Therefore it's rather obvious that OCZ is about to continue the price wars when it comes to budget SSDs. Looking for the controller we find a chip from Toshiba and we're rather curious to find out how this drive does in our review. 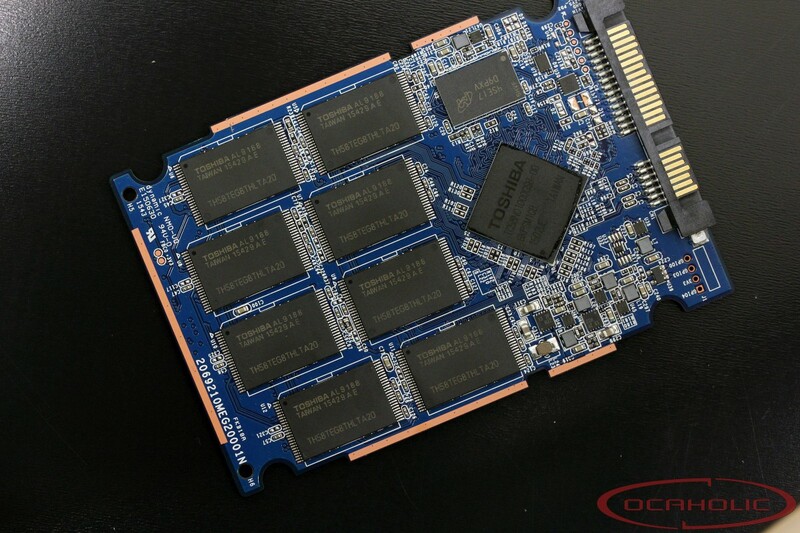 With the Trion 150 OCZ shows their second SSD, which is based on TLC NAND flash memory. The predecessor, the Trion 100, was using 19 nanometer NAND flash memory, wheras the new Trion 150 is now based on 15 nanometer flash. Switching to NAND with a smaller manufacturing process allows a vendor to lower its pricing even further and at the same time realize drives with higher capacity. As you might know, TLC memory chips are capable of storing three bits per cell, whereas MLC can only hold two bits. The increases the capacity per NAND chip and provides the vendor with more headroom regarding pricing as well as capacity. As with the predecessor also the Trion 150 is using a Toshiba Alishan controller, which goes by the name TC58, or to be even more precise: TC58NC1000GSB-00. Apart from that it has been combined with TH58TET1UDKBAEG NAND flash memory, which, as we already mentioned, is TLC NAND. A closer look at the line-up reveals there have four different models been launched, where there is a 120GB, a 240GB, a 480GB and a 960GB model. A closer look at the Trion 150's bundle shows clearly that these entry level drives are targeting the entry level segment. Next to the management software SSD Guru, the drives are covered by OCZ's so called Shield Plus warranty. If a customer is under the impression that a drive is defective it can be sent to OCZ. A service technicians will check if the drive is actually damaged or not. Should that be the case, the customer immediately receives a new drive, whereas return shipment costs are being covered by OCZ. In the case of the Trion the Shield Plus warranty last three years.